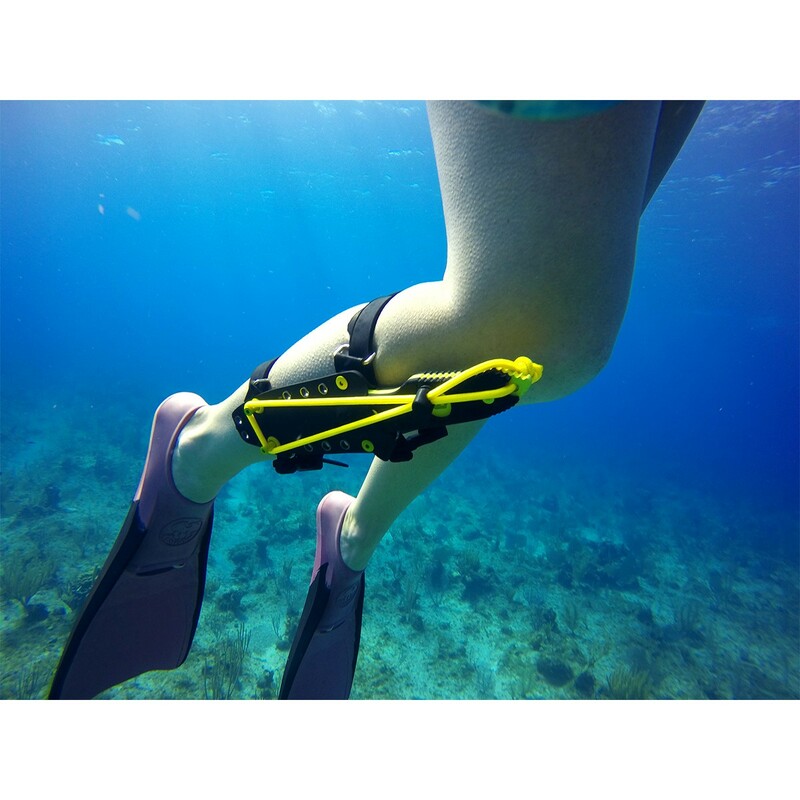 Requested by Professional Divers, Delivered by Hoffner. 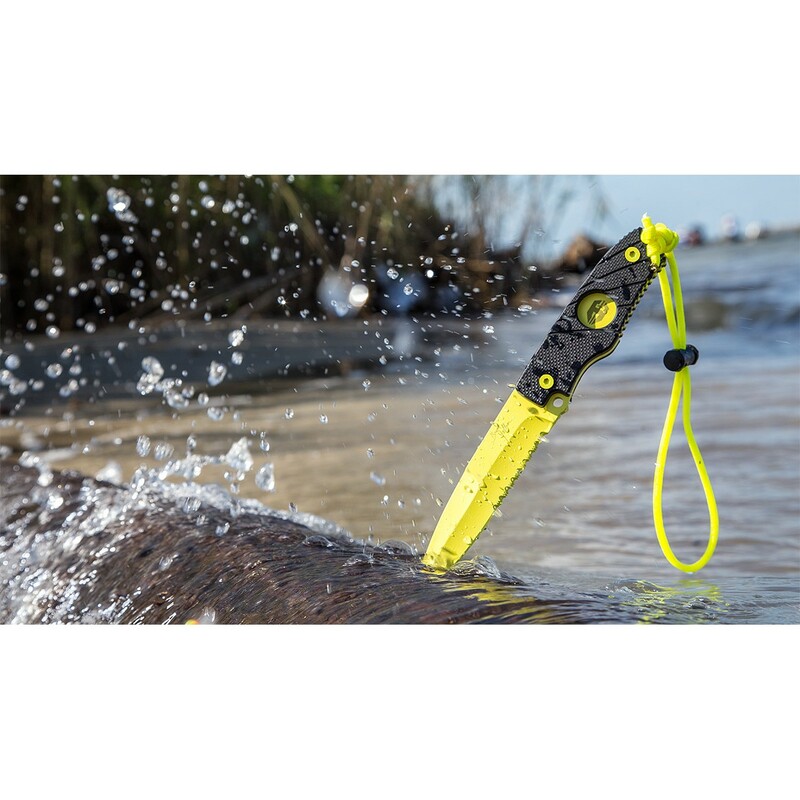 The Sub Sea Hand Spear is the Ultimate Dive Knife. 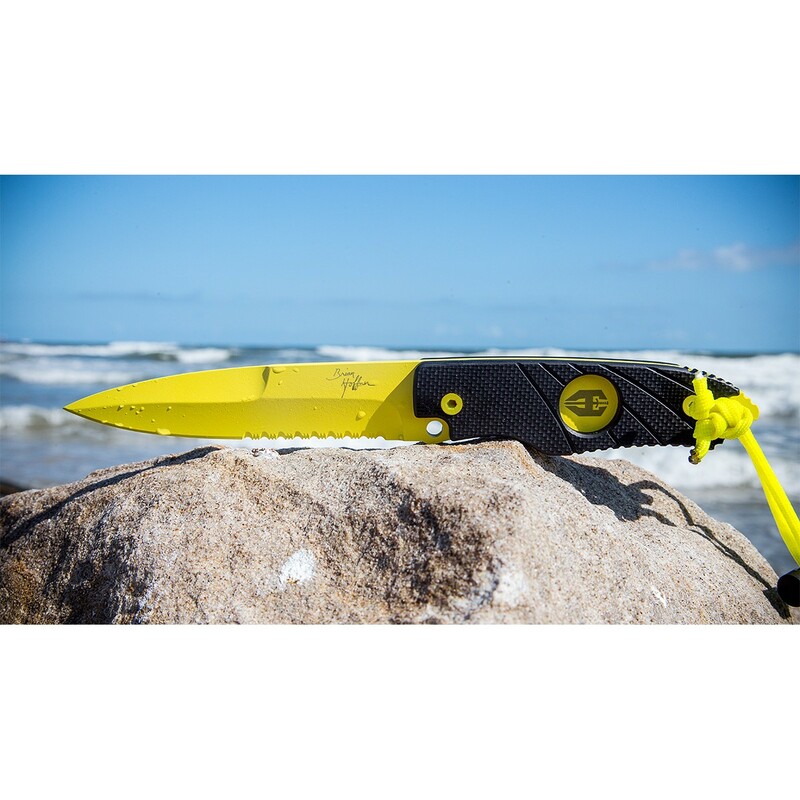 Our proprietary, military grade, high visibility “Hoffner Yellow” coating, with reflective glass, withstands 3000 direct salt spray. 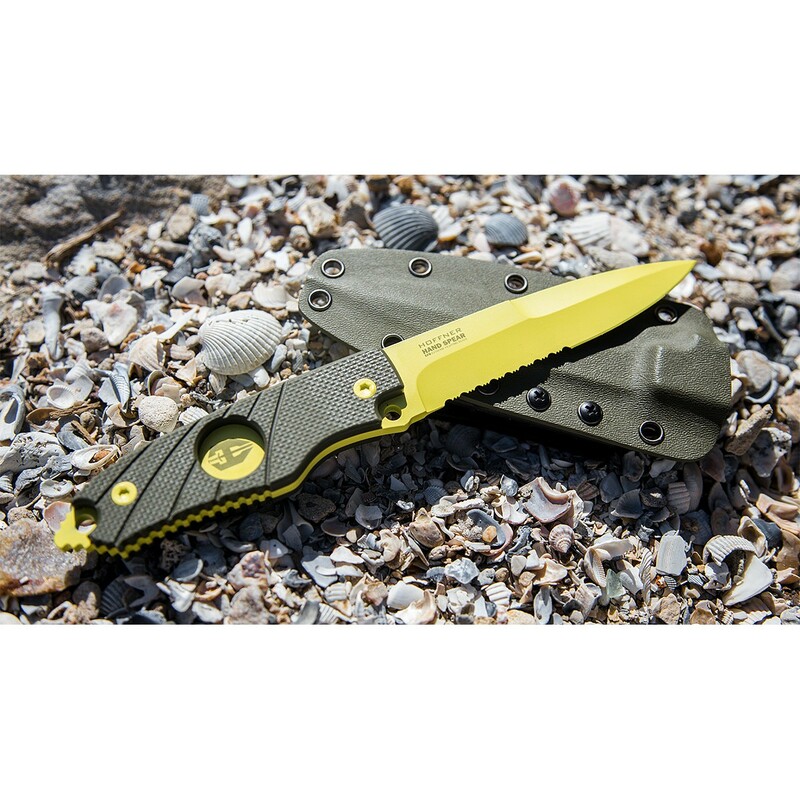 The automatic lanyard system secures the knife to the wrist automatically during deployment. But hey, if you drop it you’re going to find it. Available for belt/BC vest, or strap it on your leg or arm. 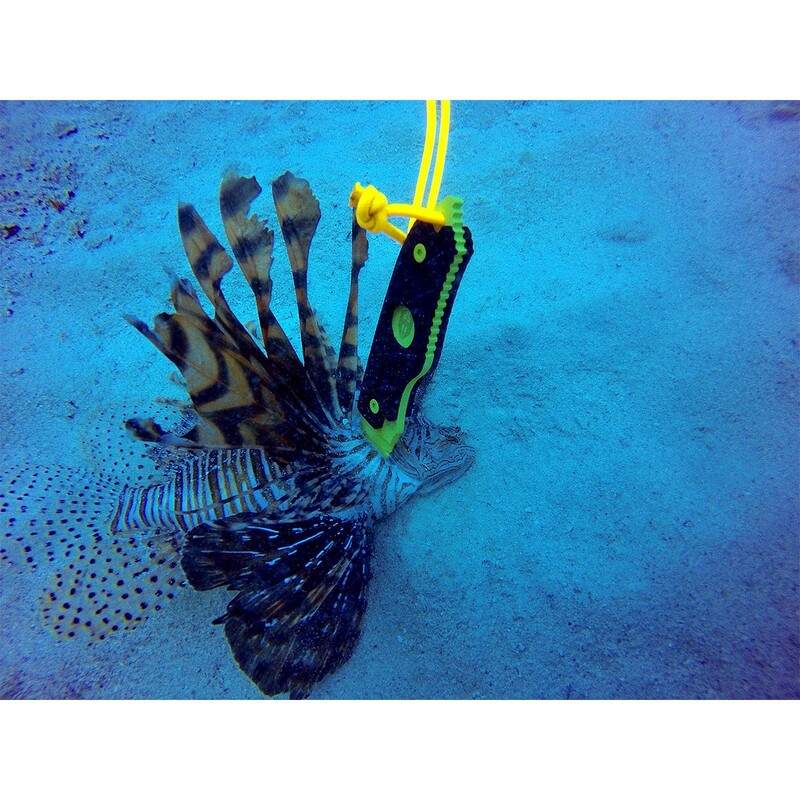 For the ultimate dive, arm yourself with the ultimate dive knife. 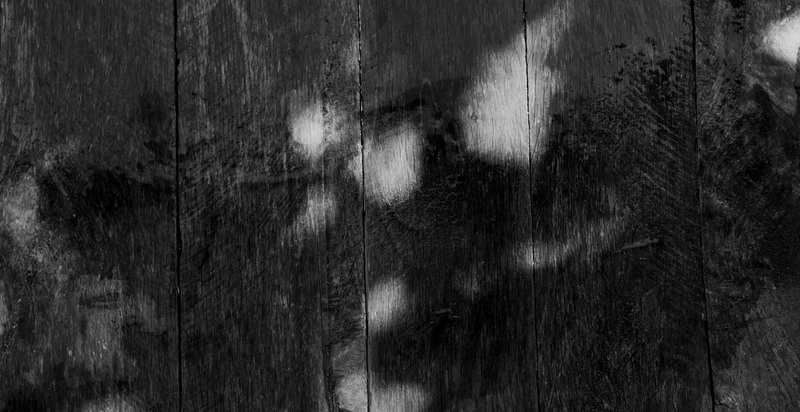 Hoffner Knives, Engineered to Prevail. There is no substitute! 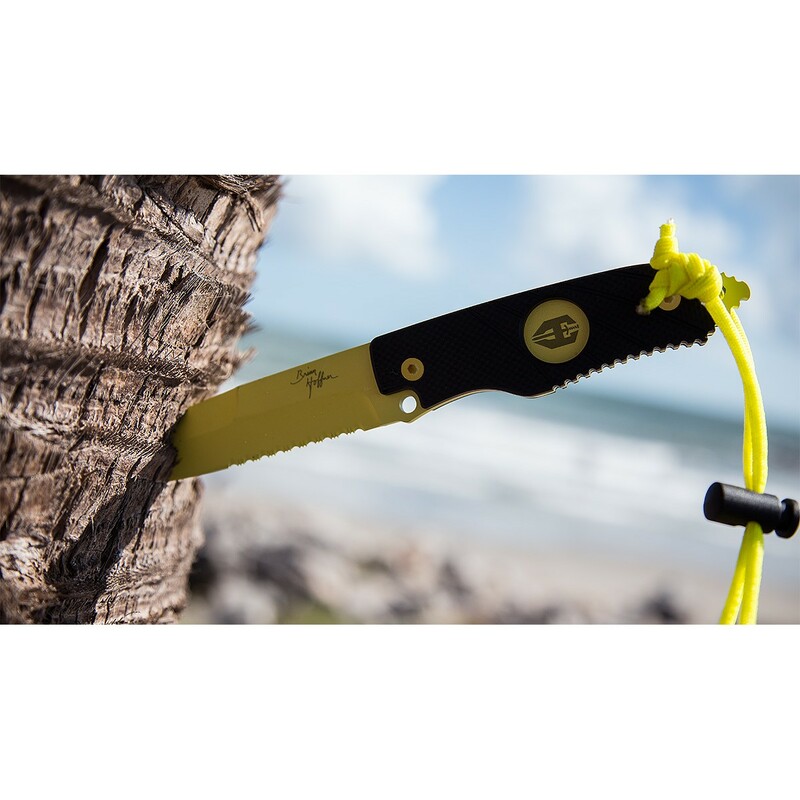 Hoffner Hand Spear – This is a strong, lightweight, everyday fixed blade that is easy to carry and legal in many states*. It is a beautiful spear point that is well balanced, secure in the hand, and easy to operate with at a professional level. 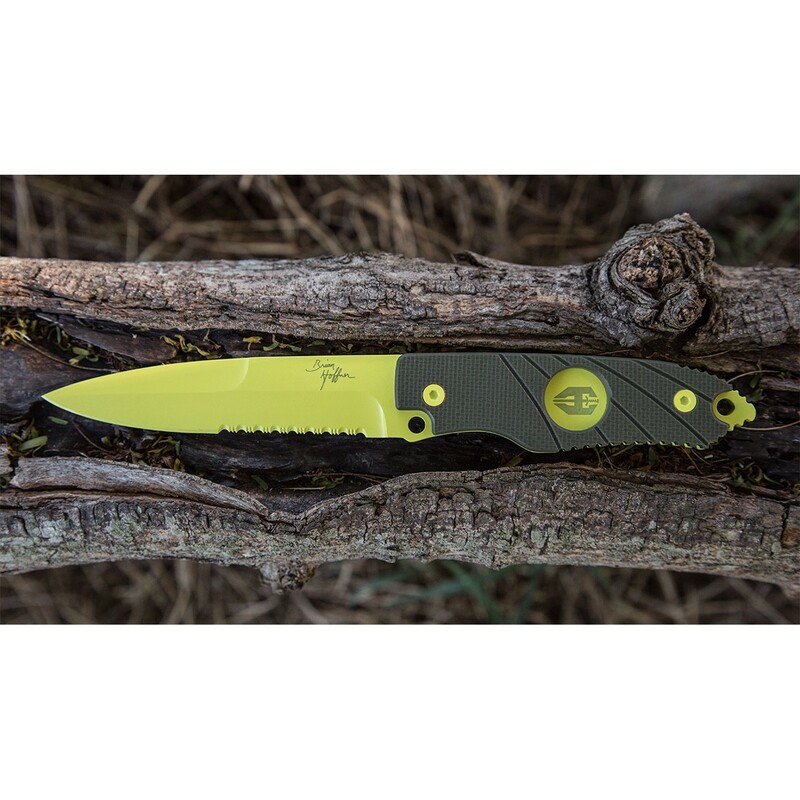 Hoffners Fixed Blades come with stonewash black or satin 440c stainless steel full tang blades with your choice of G10 handle and matching Kydex sheath in black, khaki, or olive green. I built the ultimate defensive fixed blade. 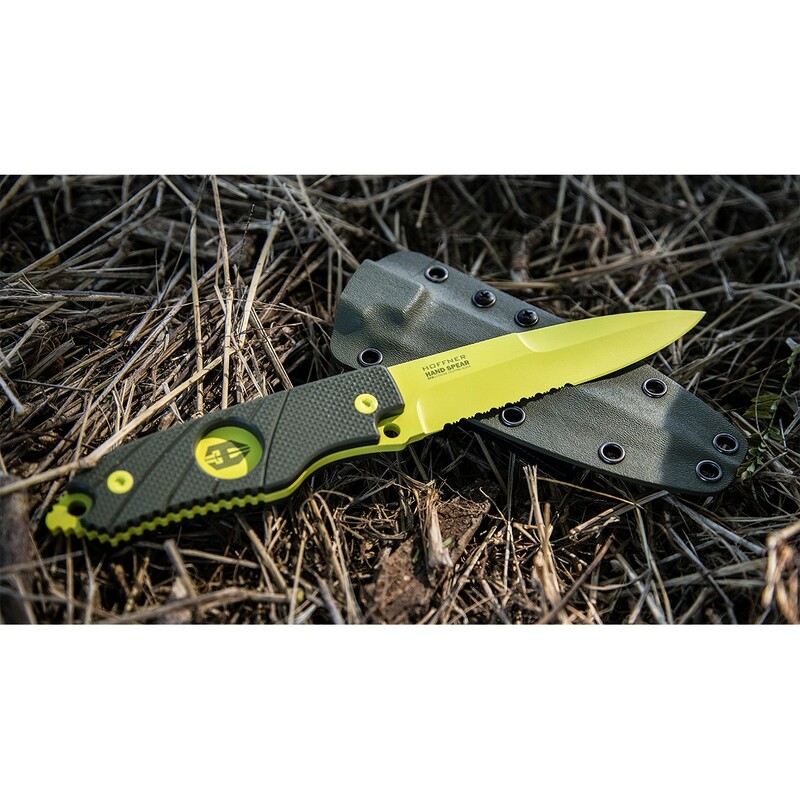 It’s a great everyday, lightweight, easy to carry knife that will get you out of just about any Close Quarters FUBAR Situation. Includes Kydex Sheath with ambidextrous belt mount.